have to face and can be conquered with a little work. Separation anxiety can make crate training tough. We want to help make it a little bit easier. Looking at separation anxiety as a condition, it is interesting to note that is a well-known condition in human children. Children are said to have separation anxiety if they become clingy, teary or prone to tantrums when their parents or caregivers leave. Does this sound familiar? Most childhood cases of separation anxiety are simply an expected and temporary phase in the normal growth and development of the average child. This phase typically begins around 8 or 9 months of age when the child begins to understand that you represent a unique entity that is real whether you are present or absent. This realization can then begin to prompt anxiety about whether you will ever return when you leave the child’s presence. But what about when the separation anxiety doesn’t resolve naturally…or when the affected individual is not human but canine? What happens then? Let’s talk about how crate training, along with other soothing helps, can be beneficial for dogs that suffer from separation anxiety. you start trying to ease your dog’s separation anxiety. In addition to the dog crate, there are a variety of additional helps that may ease your dog’s stress during separation anxiety treatment. As always, be sure to consult your vet to decide which helps may be most beneficial to your dog. 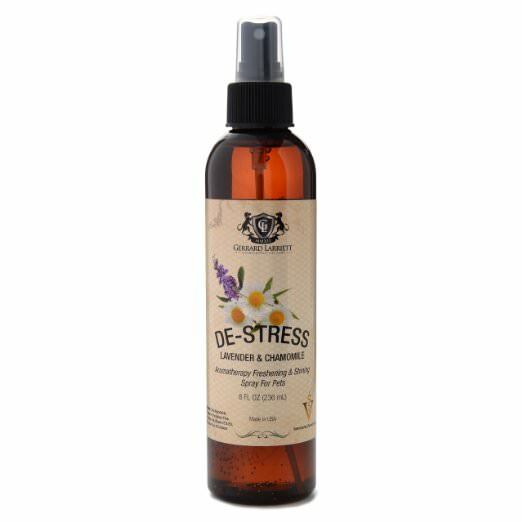 Bach flower essences have become more popular for treating animal distress across a variety of conditions. D.A.P. stands for “dog appeasing pheromone.” These essences work better on some dogs than on others. The atomizer form is the least invasive for an already anxious pup. Some musicians have recorded CDs of songs thought to have a soothing effect on anxious dogs. There are certain medications your vet may prescribe in doses appropriate for dogs. Medications work better for some dogs than others. If it works during thunderstorms, it might work at other times too – so it sure is worth a shot. This soft toy with a heartbeat and a heating pad may be a source of reassurance for some anxious dogs. Many people have conquered this problem. In children, there are two recognized levels of separation anxiety. 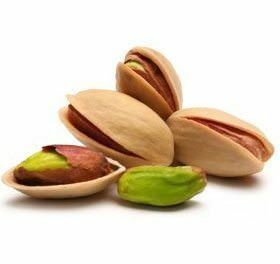 The first is a normal phase in a child’s developmental timeline. The second is a psychological disorder that often requires professional treatment to resolve. Dogs in general are thought to possess the intellectual abilities of a child aged 2 to 2½, it is not surprising to learn that some of the same things that can trigger separation anxiety disorder in human children can trigger the same in puppies and adult dogs. there are steps you can take to ease it. The most common triggers for the onset of separation anxiety are those that have a traumatic impact on your pup. For example, if you suddenly leave for a weekend and you’ve never done that before, your pup may panic and think you are not ever coming back. Or if your dog must stay overnight for a medical procedure and you leave to go home, the same fear may arise. 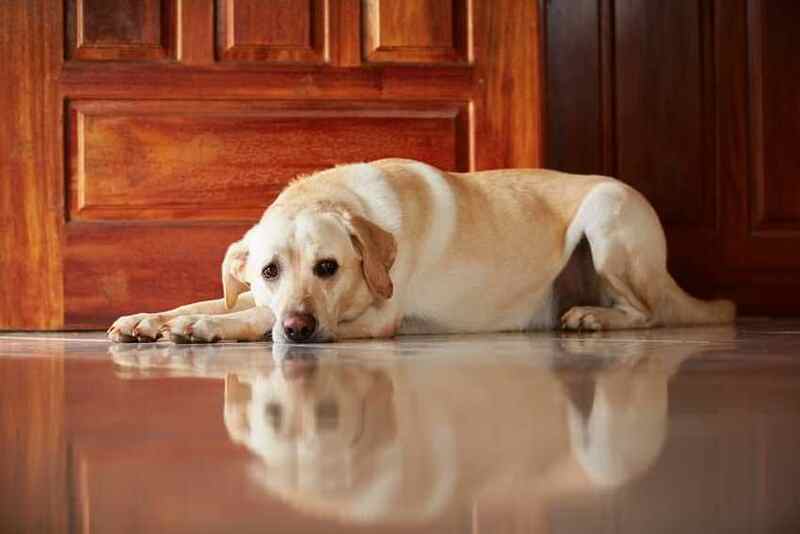 The passing of a canine playmate, the addition of a new spouse or baby, a move, a caregiver’s sudden schedule change….these are precisely the types of events that can mark the onset of separation anxiety disorder in your pet dog. 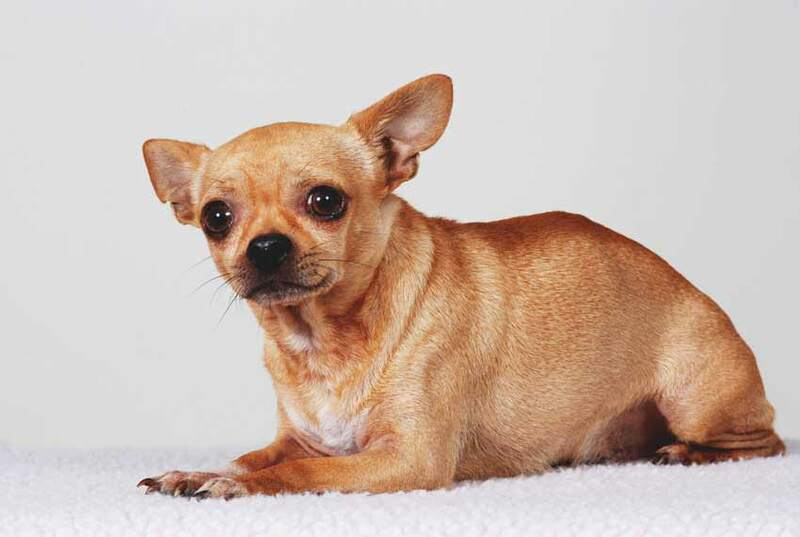 For rescue dogs in particular, separation anxiety can also arise when the pup is first surrendered and then again when a successful adoption takes place. it is anxiety and not another illness. starts to display these problems. Of course, where your child has baby teeth and neatly trimmed tiny fingernails, a puppy with separation anxiety has sharp incisors and strong pointed claws. So when your dog begins attacking the furniture anytime you are away from home, it may not just be boredom that is causing this behavior. A sudden regression back to pre-housebreaking days (i.e. peeing and pooping in all the wrong places) is another good indicator that your dog has developed separation anxiety. Displays of anxiety, aggression or depression when you are preparing to leave the house can also suggest separation anxiety is becoming an issue. 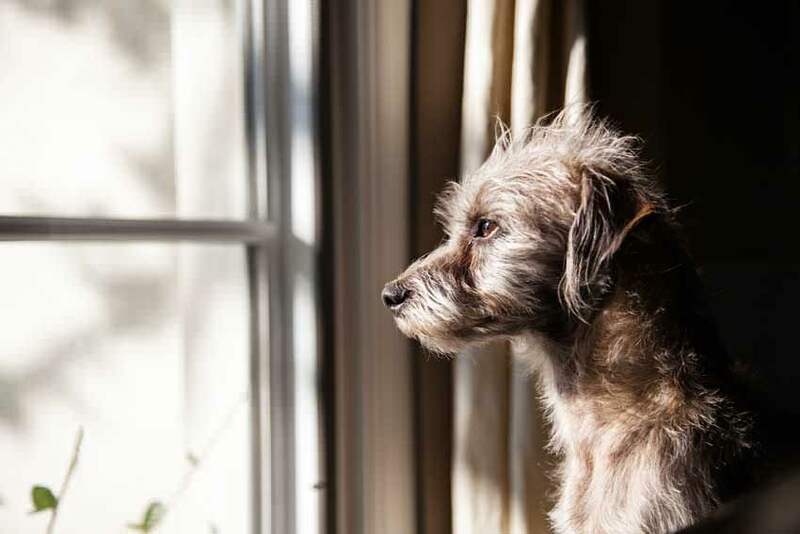 Barking, howling, drooling, whining, pacing and escape attempts that occur only when you are about to leave or are not at home are all signals that separation anxiety might be taking root. It is important to rule out other possible medical or behavioral causes before automatically assuming the symptoms relate to separation anxiety. While it is never good to anthropomorphize (assign human qualities to nonhuman beings) your dog, you also don’t have to be a dog to understand the need for comfort. be signs of separation anxiety. A crate will provide comfort and security to your dog. In the wild, canines (wolves) seek the comfort and security of a den for 2 specific reasons: to have babies safely and to sleep at night. At all other times they are typically with their pack, hunting, eating, raising and training the young, playing, grooming, patrolling their territory and taking comfort from having safety in numbers. It is clear from studies on wolves that the den in nature represents comfort – it is a safe place, a place to rest, a place to sleep. This is why even for dogs with separation anxiety, choosing the best dog crate for your dog is super important. Your dogs crate is the closest thing they will ever have to a true den. Unless “crate hate” has been previously triggered by a separate traumatic experience (in which case crate desensitization must first be accomplished before the crate can be used successfully to treat separation anxiety now), a crate is a great, natural tool for providing comfort to your overly anxious dog. To your dog, you are her pack, her family, her protection, her everything. Wild canines (wolves) rarely ever spend time apart from the pack. So in a way it is surprising all dogs don’t automatically devolve into separation anxiety disorder when their “pack” leaves to go to work or take a vacation! What is most critical to grasp is that there is a major difference between a dog that is acting out due to health or behavioral issues (including simulated separation anxiety, which is a learned response due to boredom or a desire for attention that inadvertently gets reinforced) and a dog that is displaying signs of true separation anxiety. Imagine your worst fear. Now imagine that you are alone with that fear in a locked room and no one is coming to rescue you… ever. This is how your pup feels when genuine separation anxiety occurs. The terror is what causes the barking, the peeing, the furniture attacks, and (sometimes) the self-mutilating behaviors. how humans feel about their fears. You can often tell true separation anxiety apart from the simulated version if the behaviors continue or even worsen when you do nothing to intervene. A dog that is just acting out to get attention or attract a playmate will usually stop after awhile if no reinforcement is forthcoming. But a truly panicked dog won’t stop, and may even begin to self-harm as the panic continues to build. 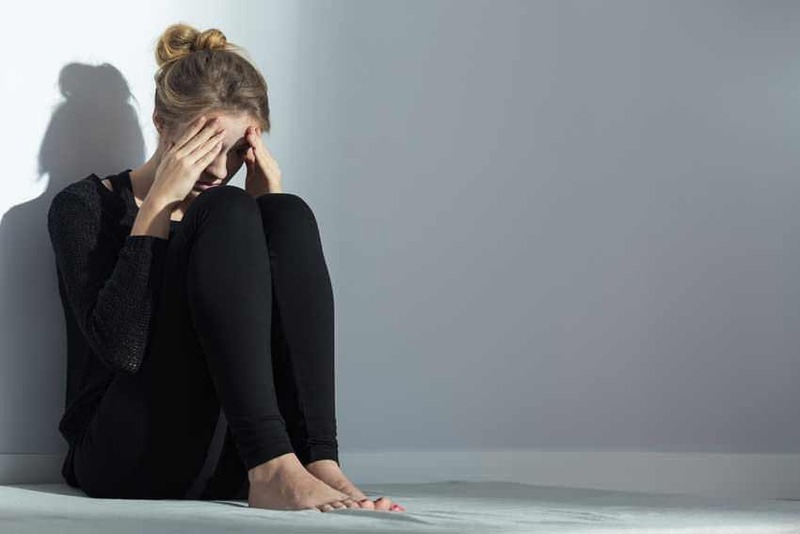 This is also why it is so important to know for sure what you are dealing with – separation anxiety or something else – before you start exploring possible treatment options. wolf pup is coming out of. Make your dog’s crate as den-like as possible. Let’s revisit the results of the studies that we talked about earlier. In the wild, a wolf’s den is a small, dark, secluded area. Once inside, the wolf may have just enough room to stand up, turn around, stretch and lay down again. This is exactly why you should choose a dog crate that offers multiple sizes. 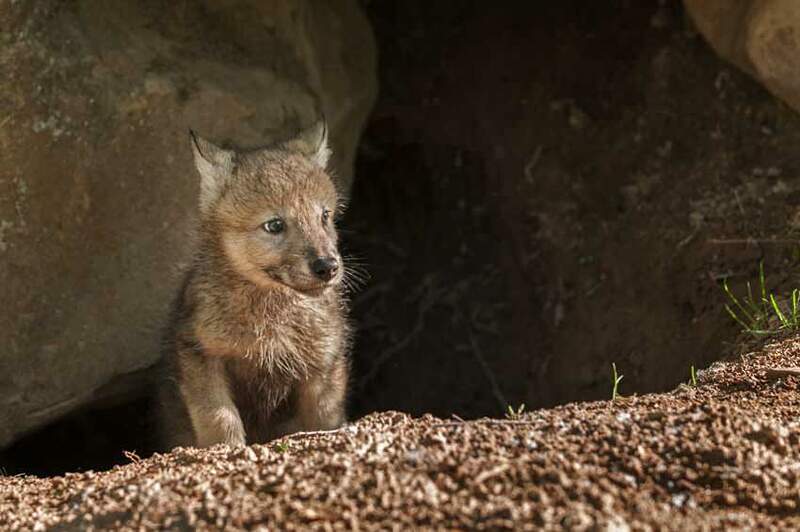 Wolf pups learn nearly instantly that soiling the den space is a no-no. As such, wolves do not eat in their den, drink water in their den, play in their den or mate in their den. The den is used only as a wolf bedroom (and a wolf cub nursery at most once per year). Controlling exterior visibility can help many dogs with separation anxiety. The dog crate you choose for your dog should offer minimal room for movement (the “stand up, turn around, stretch, lay down” test will do well for sizing the crate). Visibility in/out should be medium at most. The location of the dog kennel should be quiet, private, warm. 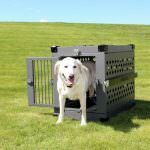 We have written many articles and guides on choosing the right crate for your dog. Your vet or breeder can also help as needed. To Ease Separation Anxiety In Your Dog. If you have an older puppy or an adult dog who is exhibiting signs of separation anxiety, yours is a more challenging task than simple prevention. If your puppy or dog is averse to his dog crate or actively exhibits “crate hate,” your job may become more difficult still. Teach your dog how to overcome his crate hate and then use the dog crate as an aid to cure separation anxiety. In place of the crate, substitute another enclosed area such as a small room that can be gated off from the rest of the house. What you choose to do depends on how severe your dog’s separation anxiety is and how urgently he needs your help to overcome it. It is also important to ensure the dog kennel itself doesn’t become a trigger for separation anxiety. If your dog’s past trauma has included being confined in tight spaces, it may be better to use option 2 – a small gated room – rather than an actual crate or dog cage. It is also critical to realize crate training alone won’t be sufficient on its own to help your dog overcome his separation anxiety. It is simply a key step in a process that requires commitment. separation anxiety, but won’t cure it. Training for desensitization to your absence. Training to feel comfort with confinement in a crate during your absence. These measures being implemented successfully will your dog have the best chance of beating separation anxiety for good. Does your dog’s anxiety increase when he is left alone, period, or only when you are not there (i.e. does he stay calm if there is any other person present with him when you are gone)? 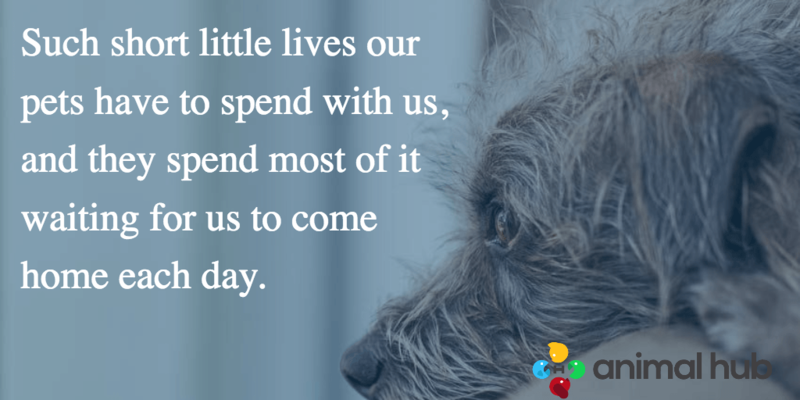 If the former, your dog is bonded so tightly to you that he only feels safe when you are there. 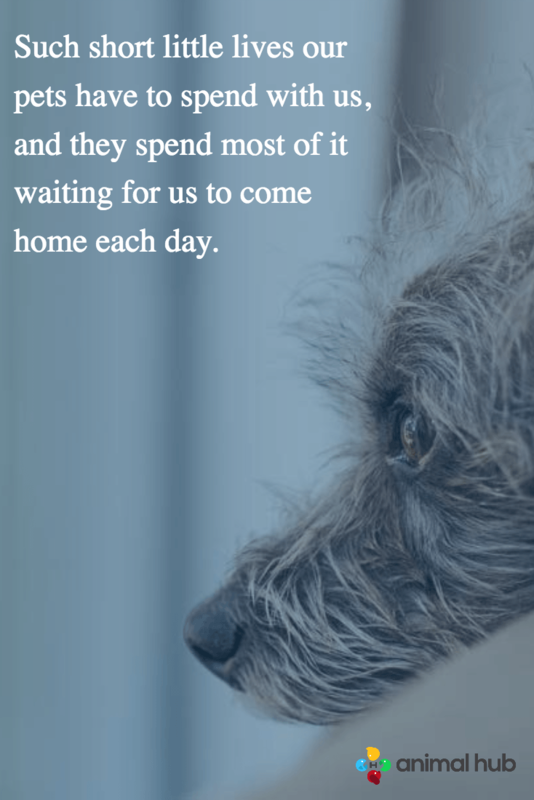 If the latter, your dog simply needs more of a “pack” experience to stay calm when you are not present, and you can take the help of family and friends or dog sitters to ease your dog out of separation anxiety. Your first task when beginning crate training for easing separation anxiety is to provide structure. One easy way to incorporate structure is through the consistent use of familiar commands. Commands like “sit,” “stay,” “lie down,” “heel,” “quiet” and others are clear and simple – and chances are good your dog already knows what they mean, which gets a high structure rating. Choose a command for crate – you could use “crate,” or “den,” or “box” or “go in your crate” or something similar. Begin using the command immediately during dog crate training times. Always exercise your dog well before starting a crate training session. A well-exercised dog that has had plenty of fresh air and outdoor play will be a more tired dog….and a more tired dog is often a more relaxed dog as well. Being outside will also give your dog a chance to pee or poop if he needs to, which reduces any chance that he will need to go while in his crate. Begin feeding meals and snacks inside the crate with the door open. This can be especially beneficial if your dog also suffers from “crate hate” or a milder form of crate aversion. Since for most dogs, meals and treats are always viewed as positive, feeding meals and snacks inside the open-door crate can give it a more positive association. Incorporating the dog kennel into your playtime can also reduce any “fear factor” response your dog may have to it. For example, if you throw your dog’s favorite ball (or a small tasty treat) into the crate for him to fetch, and do this several times every day, your dog may begin to lose his fear of going inside the crate on his own. You can also hide treats and small fun toys around his crate that he can find at random. This gives your dog an incentive to explore the dog crate and the surrounding area with less fear and more curiosity. 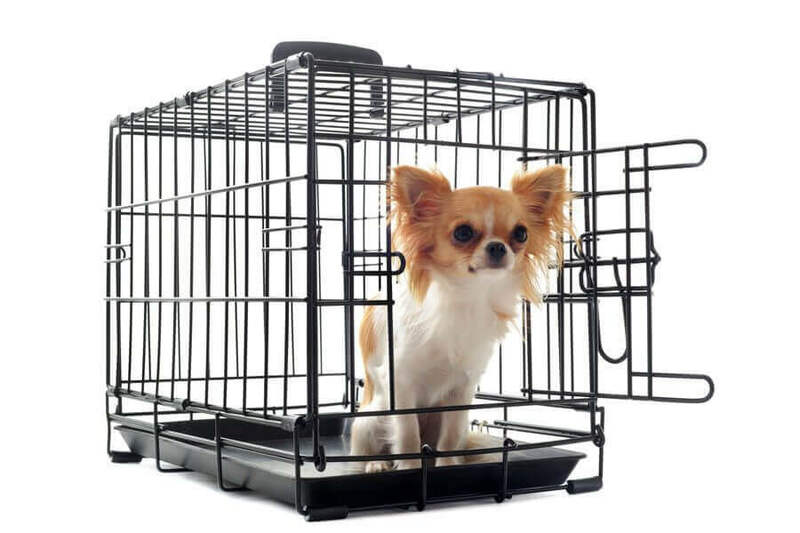 Use the dog cage in a gated-off room but leave the cage door open. If your dog displays noticeable anxiety only when the crate door is shut, it can be helpful to start by using the open-door crate in a gated-off room instead. This way your dog has a bit more space to move around and is less likely to injure himself in attempting to escape from the closed crate. Start incorporating your leaving routine into crate time. 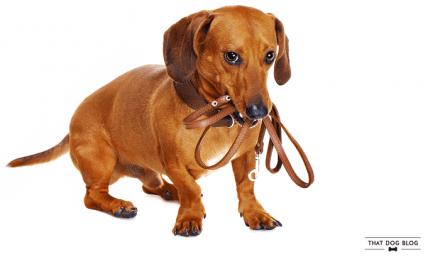 If your dog is suffering from separation anxiety, probably the first alert you got was his increased anxiety and clingy behaviors when you began your “leaving routine.” So you need to desensitize him by doing your leaving activities and then not leaving. This will teach him that you don’t always leave when you do those activities. 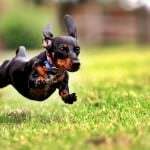 After your dog starts to show a bit more calm during your leaving routine (probably measurable in terms of seconds rather than whole minutes of calm at first), you can start leaving without doing your leaving activities first, then come right back before your dog’s anxiety gets too bad. Be very low-key about leaving and returning. For anxious dogs, the act of you leaving and returning is anything but low-key. Leaving kicks off a range of panicked barking, whining and clinging. Returning typically produces more of the same. Your goal is to begin treating leaving and returning like these two activities are no big deal. This means you offer no special leave-taking and no special return greeting. You also need to ignore your dog if he goes nuts when you walk out or when you walk back in (or both). When returning in particular, wait 5 or 10 minutes until he has calmed down before going over to let him out of the crate or the gated room and greeting him. Since your dog is hyper-focused on your presence, you need to show him through both your words and actions that there is nothing to get worked up about when you leave or come back again. If you treat it like it is no big deal, there is a better chance that in time, your dog may begin to mirror you and do the same. Take the help of family, friends or dog sitters if at all possible. 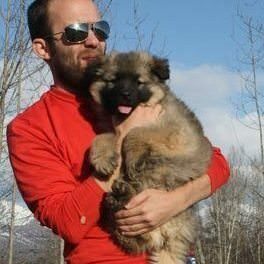 If your dog is hyper-attached to you in particular, this technique may prove less successful. But if your dog gets most anxious when left all alone by himself, you can benefit by taking the help of others to participate in your dog’s crate training (as a bonus, this will also give you some relief from what can quickly begin to feel like very taxing, time-consuming work)! by letting your dog go in with the door open. Avoid these steps when crate training. When using crate training to relieve separation anxiety, just as there are certain tactics that are known to produce positive results in many affected dogs, so too are there some things you want to be sure to avoid. These tactics are near-guaranteed to produce the exact opposite of what you are working so hard to achieve. Rather, they are likely to send your dog spiraling back down into anxiety once again. Using the crate for punishment. When you understand that your dog is acting out due to severe anxiety and panic and not just to “be bad” or “be alpha,” you will understand why it will never work to use the crate as a punishment. There is simply no way to present the same crate as both safe haven and punishment – you have to choose one or the other. If you sound angry or frustrated (even though you might very well be) your dog will “read” your tone and become more anxious. 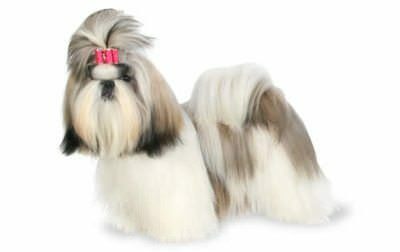 Bringing home a “companion” dog for your anxious dog. The last thing your already anxious dog needs is more unexpected changes. 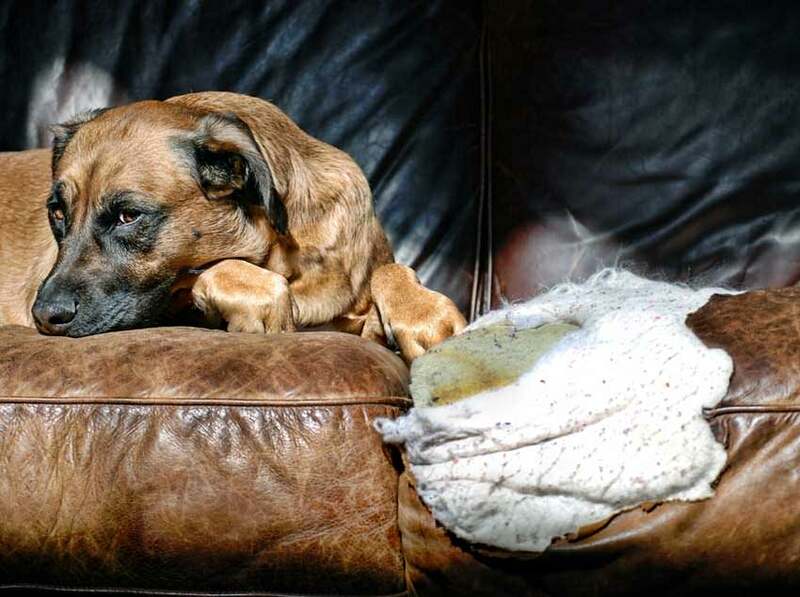 The presence of a second dog in the household may bring up more anxiety, including the fear that she is being replaced and will soon be abandoned. Not surprisingly, this is likely to make her separation anxiety even worse. Adding noise to the crate environment. Unless you are specifically using music composed with canine ears in mind, it is best not to leave the television or the radio playing as a soother. If you notice your dog cannot seem to relax in the presence of total quiet, an infant white noise machine that emits a constant soothing sound is a much better choice. When it comes to crate training to overcome separation anxiety, there is no one recognized method that can deliver guaranteed results. 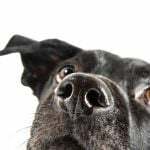 In fact, in the case of some adult dogs, there is such a strong background of trauma and pre-existing anxiety and/or genetic predisposition that the best you can hope for is lessening of the symptoms over time. In these rarer cases, patience, persistence, a positive mindset and lots of love and compassion may produce a miracle when nothing else has worked. Will Using a Citronella Collar Effect Household Members? Can Dogs Eat Mangoes? 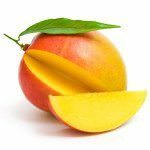 Are Mangoes Safe For Dogs?